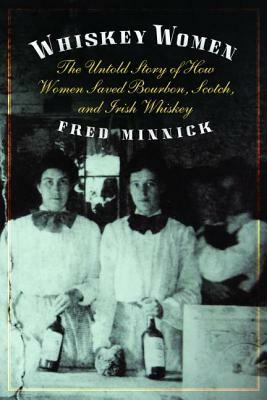 Fred Minnick, a former Army journalist in Iraq, has written widely about the spirits industry and is the author of Whiskey Women: The Untold Story of How Women Saved Bourbon, Scotch, and Irish Whiskey (Potomac Books, 2013). “The first of its kind, Whiskey Women chronicles the great contributions of women who, like myself, take enormous pride in our work, furthering excellence in the Whiskey trade. Fred Minnick’s thought-provoking and passionate portrayal is nothing less than exceptional!”—Lauren Shayne Mayer, The Scotch Malt Whisky Society of America, Ltd.